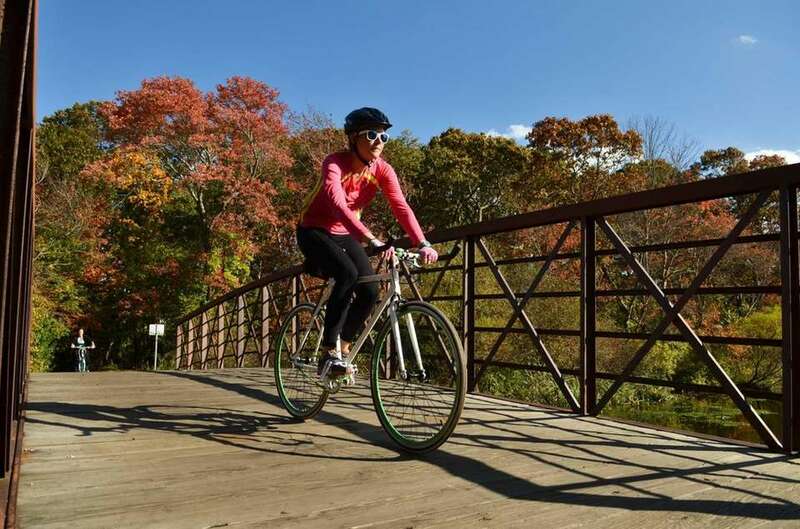 Bellows Pound Road, Hampton Bays, 631-852-8290, suffolkcountyny.gov/parks Season April-Veterans Day. Campsites 70 tent and trailer sites. Features 964 acres, rowboats, showers, bridle path, hiking. Fee Check website,nwsdy.li/suffparkfees. BLYDENBURGH COUNTY PARK CAMPGROUND,Veterans Memorial Hwy, Smithtown, campground office: 631-854-3712, suffolkcountyny.gov/parks Season April 1 to Veterans Day. Campsites 50 tent and trailer sites. Features 588 acres, restrooms, rowboat rentals, freshwater fishing, dog run, hiking. Fee Check website,nwsdy.li/suffparkfees. HITHER HILLS STATE PARK CAMPGROUND, 164 Old Montauk Hwy., Montauk, 631-668-2554; reservations: newyorkstateparks.reserveamerica.com, 800-456-2267. Season April 13-Nov. 18. Campsites 189 tent and trailer (behind dunes); no hookups. 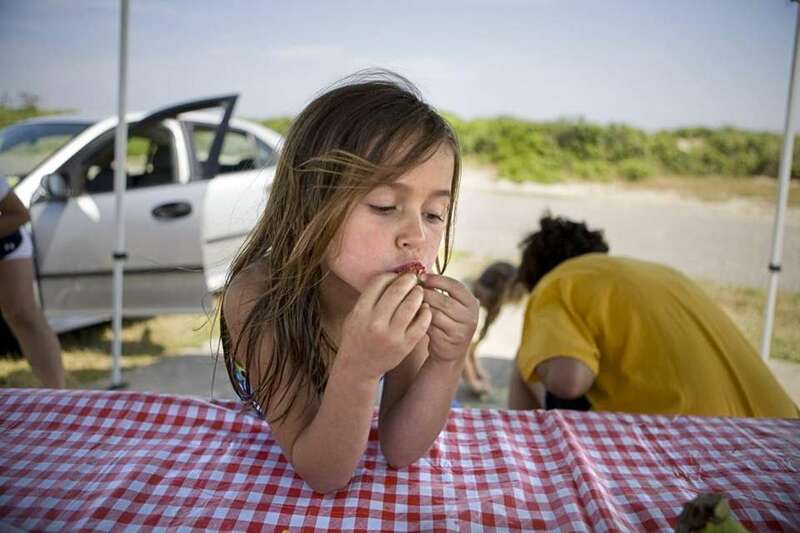 Features 1,755 acres, restrooms, showers, general store, playgrounds, dump station, swimming, sand-castle contests (summer), fishing, hiking trails, environmental programs (summer). Fee $31 weekday, $35 weekend; out-of-state resident: $62 weekday, $70 weekend and holidays. NICKERSON BEACH PARK CAMPGROUND, Lido Boulevard, Lido Beach, nassaucountyny.gov, 516-571-7724 Season April-Nov. Campsites 74 sites for RVs. Features 121-acre park, picnic area, beach, skate park, sewer and electric hookups. Fee Call. CEDAR POINT COUNTY PARK CAMPGROUND, Stephen Hands Path, East Hampton, 631-852-7620, suffolkcountyny.gov/parks Campsites 190 tent and trailer sites. Season April to Veterans Day. 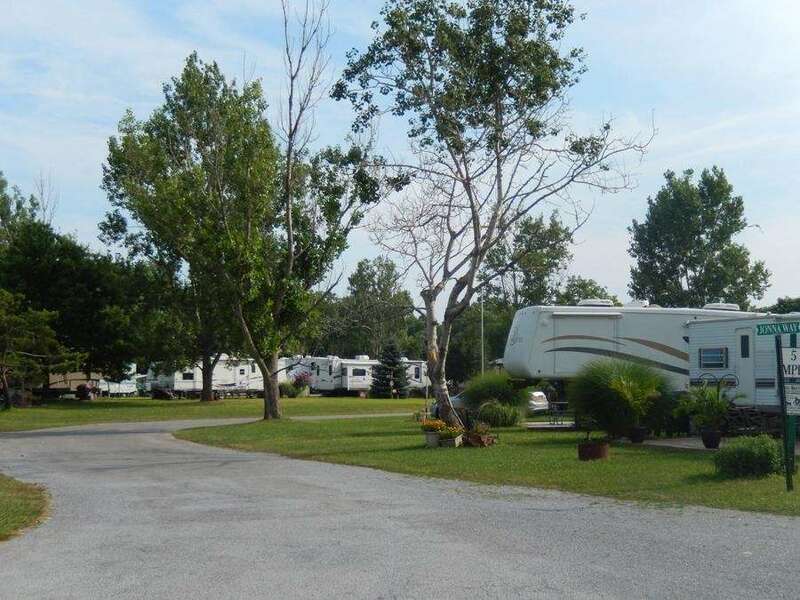 Features 608 acres; individual and group campsites, nature trail, saltwater fishing with outer-beach vehicle permit, rowboat rentals, picnic area, restrooms, biking. 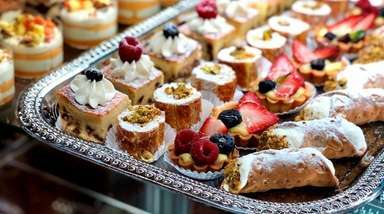 Fee Check website,nwsdy.li/suffparkfees. EASTERN LONG ISLAND KAMPGROUND, 690 Queen St., Greenport, easternlikampground.net, 631- 477-0022. Season May 5-Nov. 5. Campsites 130 tent and trailer sites (water, electric and sewer hookups available). Features Store, laundry, playground, pool, kid's activities, fire truck rides, tractor train rides; DJ on Saturday nights. Call for holiday and weekly rates. Fee $50 a night no hookups; $60 a night water and electric; $70 a night water, electric and sewer hookups (2 adults, 4 children ages 17 and younger). INDIAN ISLAND COUNTY PARK CAMPGROUND, off Cross-River Drive, Riverhead, 631-852-3232, suffolkcountyny.gov/parks Season Open year-round for self-contained campers. Campsites 137 tent and trailer sites. Features 275 acres, fishing, picnics, playground, restrooms and showers. Fee Check website,nwsdy.li/suffparkfees. MCCANN'S CAMPGROUND, Moore's Lane, Greenport, villageofgreenport.org, 631-477-0043 or 631-477-2200. 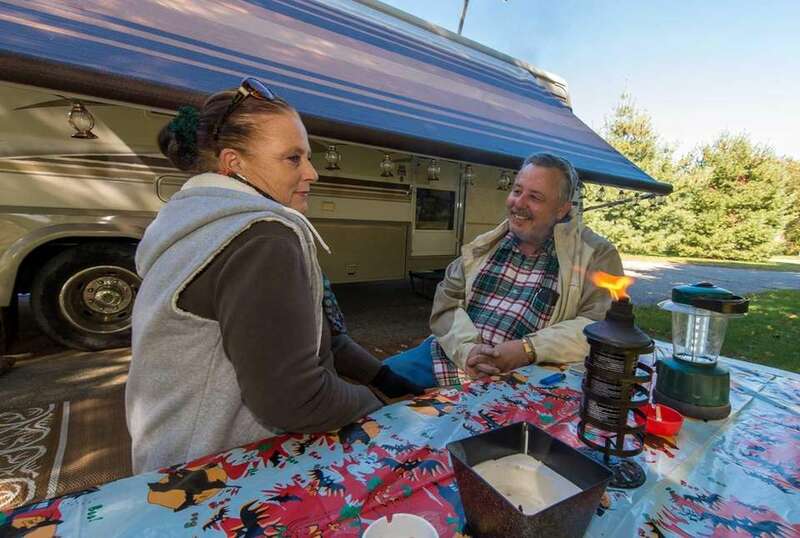 Season May-Oct. Campsites 40, water, electric and sewer hookups available. Features More than 6 acres, restrooms, showers, dump station, Wi-Fi. Fee Trailers $45 a day, $270 a week; tents $35 a day, $210 a week. 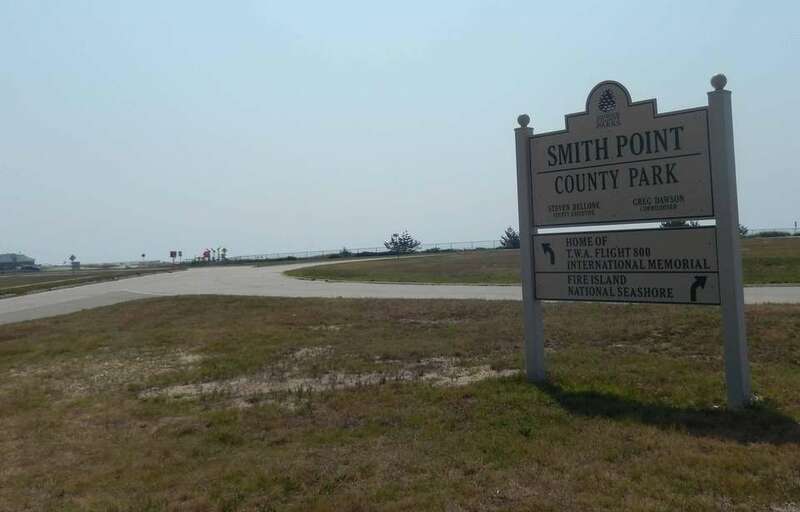 SMITH POINT COUNTY PARK CAMPGROUND, off William Floyd Parkway, Shirley, 631-852-1316, suffolkcountyny.gov/parks Season March 1-Oct. 31. Campsites 79 full hookups, 39 tent and 102 electric trailer sites. Features Bathrooms, showers, dump station, playground, grills, protected beach area. Fee Check website,nwsdy.li/suffparkfees. SOUTHAVEN COUNTY PARK CAMPGROUND, Victory Avenue, Brookhaven, suffolkcountyny.gov/parks, 631-852-1391. Season April 1 through Columbus Day. Campsites 104 tent and trailer sites, 25 group sites, some sites with electricity available. Features 1,355 acres, picnic area, dump station, restrooms, showers, bridle paths, fishing, trails, rowboat rentals. Fee Check website,nwsdy.li/suffparkfees. 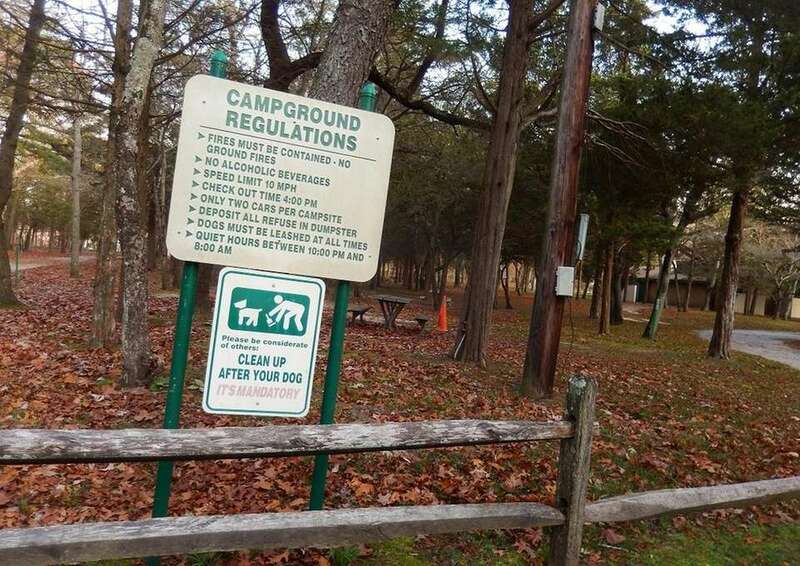 WEST HILLS COUNTY PARK CAMPGROUND, Huntington, 631-854-4423, suffolkcountyny.gov/parks Season Year-round Campsites 12 areas for youth groups only (scouts). Features 854 acres, bridle paths, picnic area and dog park. Fee Check website,nwsdy.li/suffparkfees. WILDWOOD STATE PARK CAMPGROUND, 790 Hulse Landing Rd. off Sound Avenue, Wading River, 631-929-4314; reservations: 800-456-2267, nysparks.com/parks Season: First Fri. in April-Columbus Day. Campsites 242 tent sites, and 80 trailer sites. Features 760 acres, restrooms, dump station, showers, grills, store, protected beach (summer), fishing and hiking trails. Fee $18-$26 for tent sites; $30-$34 for trailers (out-of-state residents pay an extra $5 a night); $9 nonrefundable reservation fee. 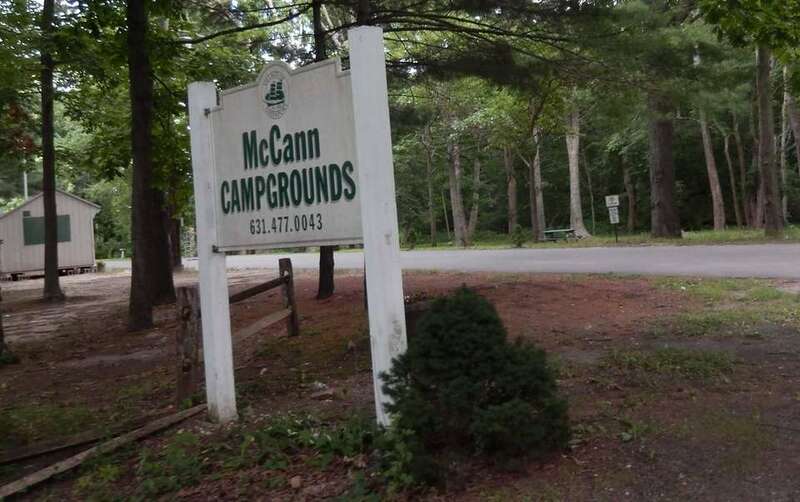 CATHEDRAL PINES COUNTY PARK CAMPGROUND, Yaphank-Middle Island Road, Middle Island, 631-852-5502, nwsdy.li/cathedralpcp Season Open year-round for self-contained campers. Campsites 100 sites, 10 sites with water and electric hookups, group and limited individual camping. Features 322 acres, hiking, mountain biking, picnicking. Fee Check website,nwsdy.li/suffparkfees. 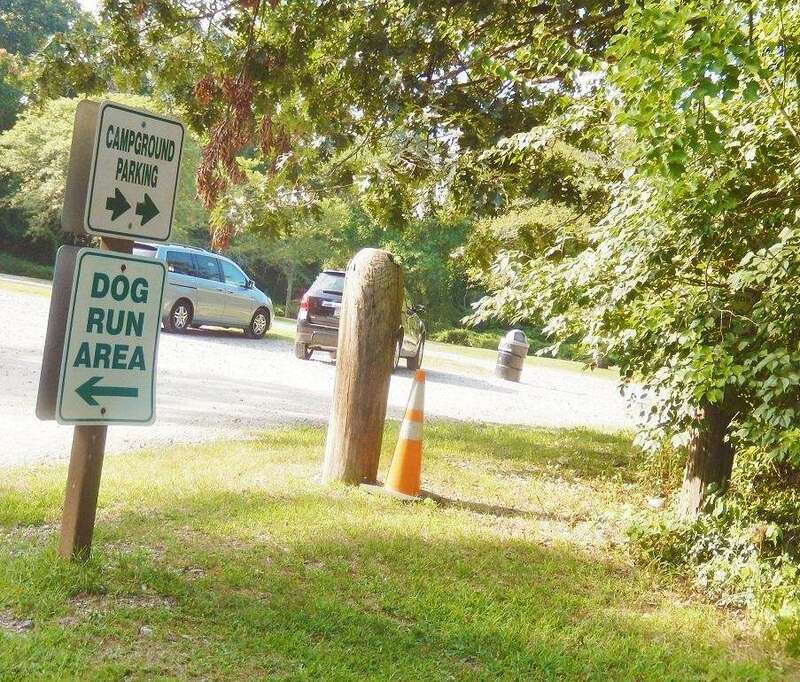 BATTLE ROW CAMPGROUND, Claremont Road, Old Bethpage, 516-572-8690, nassaucountyny.gov Season Open all year. Campsites 52 sites equipped with water and electric hookups, 12 tent sites (no water or electricity). Features 44 acres, playground, showers, picnic areas, grills, dump station. Fee Call for fee, must be 21 or older to reserve. Early reservations are recommended, especially at beach sites. For state park reservations, newyorkstateparks.reserveamerica.com or 800-456-2267 (CAMP). Backcountry or wilderness camping within the 1,380-acre Otis Pike Fire Island High Dune Wilderness, the state's only federally designated wilderness area, accessible via Davis Park and points west until September, is available year-round, 631-687-4780. 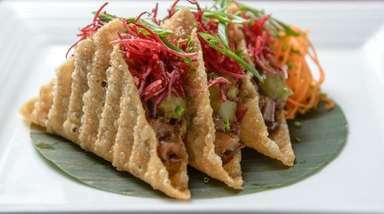 Reservations and permits are required. Make your reservations for wilderness camping at recreation.gov. 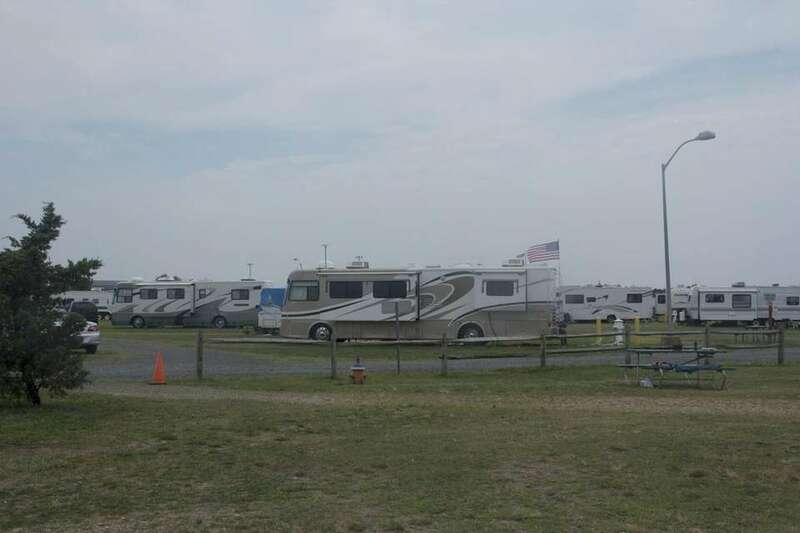 Reservations for Suffolk County campgrounds require a Green Key card; information at suffolkcountyny.gov/parks or 631-854-4949 (or see Page 171). 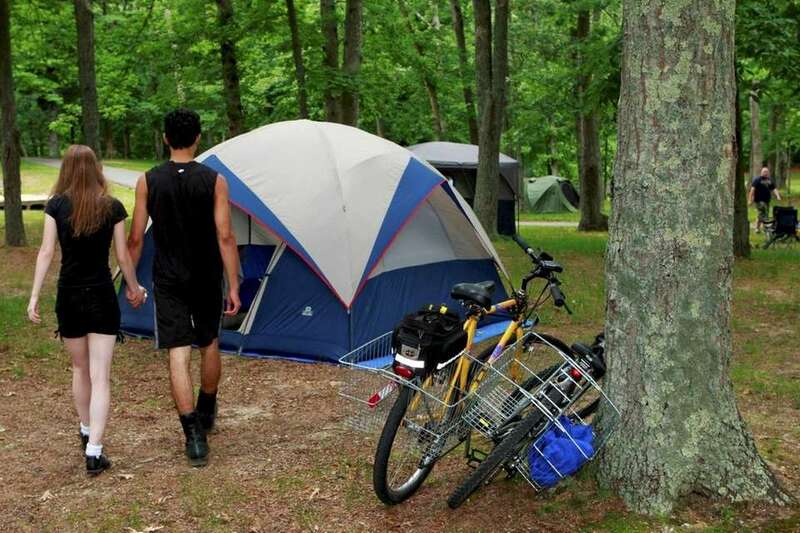 For remote camping, outer beach access is available to Suffolk County Green Key card holders at Cupsogue Beach County Park (west end of Dune Road), Montauk County Park (Montauk), Shinnecock East County Park (Southampton) and Smith Point County Park (Shirley and Fire Island); information at the number and website above. For remote camping, reservations are required and vehicle permits are required for self-contained campers. No tents allowed. 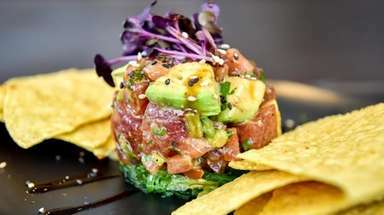 Call 631-854-4949. 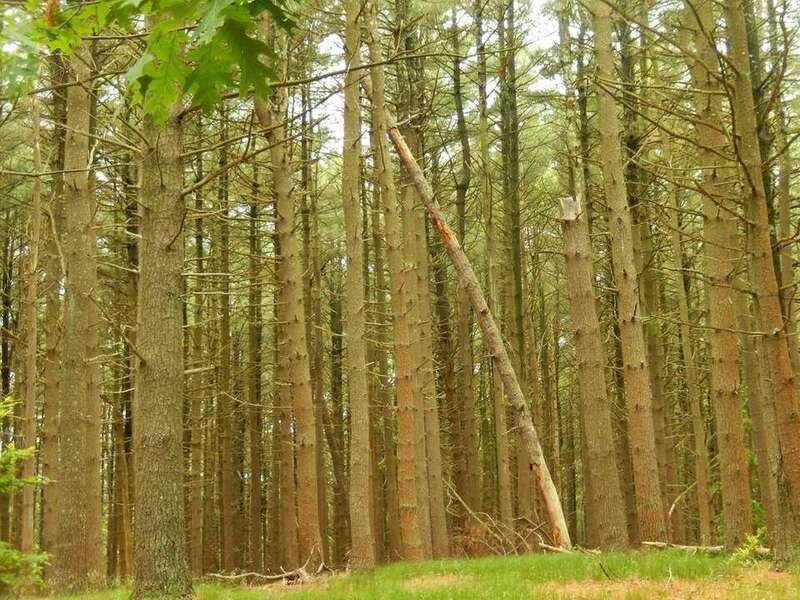 Parks and preserves across Long IslandLong Island is home to dozens of local, town, county, state and federal parks, as well as numerous private preserves. 7 LI spots to see colorful, rare birds Many preserves and refuges on the Island abound with birds, especially during migration. Grab your binoculars and head to one of these popular bird-watching spots where falcons fly and owls prowl. 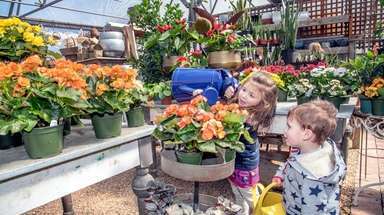 Take a stroll: LI’s arboretums, botanical gardens, trailsFind lush gardens, woodland paths and plenty of fresh air at Long Island’s beautiful botanical gardens and arboretums.